Resident Evil 0, HD Remaster, and 4 might not be hitting Switch until May 2019, but don't let that stop you from preloading the titles now. All three games are available to preload on the Switch eShop in Japan, support English, and are priced at ¥3,300. 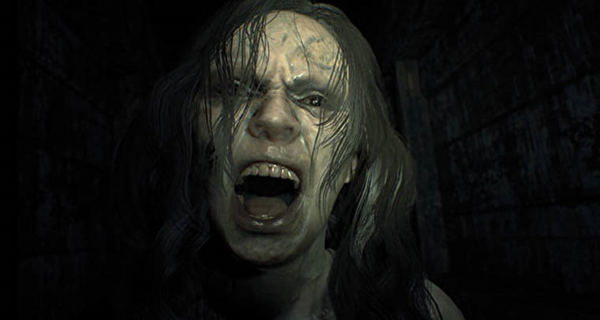 Resident Evil 0 takes up 13.6 GB, HD Remaster needs 16.2 GB, and 4 comes in at 12.0 GB. Resident Evil has been on so many platforms over the years. New games, ports, remasters, remakes, you name it. The series just keeps on going, and fans seem to be happy to go along with it. Capcom has announced that the entire franchise has moved 90 million units worldwide so far. 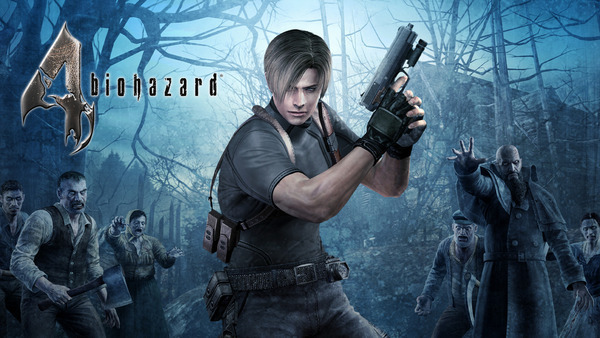 That number is sure to see an uptick when multiple Resident Evil games hit Switch this coming May. Last time we heard any discussion about Resident Evil 2's remake coming to Switch, it wasn't encouraging. Fans were hoping that maybe the answer changed since last time, but sadly it has not. 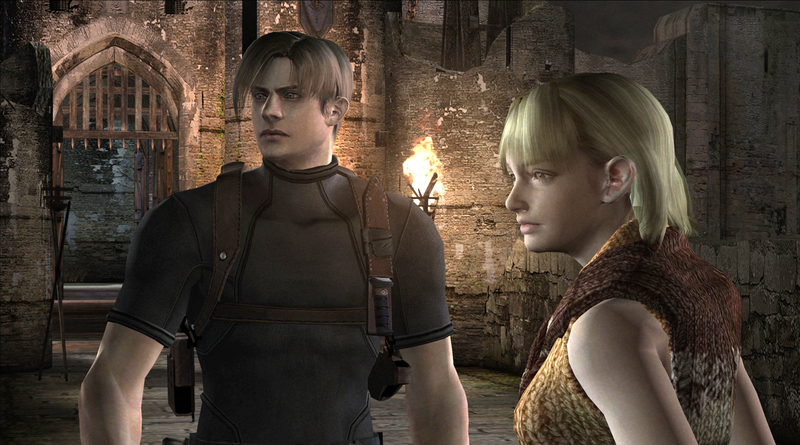 When asked about the potential for a port of the recent remake, Capcom's Resident Evil community manager replied with a straightforward, "No plans on that, no." Who says it has to be Halloween season to listen to spooky music? 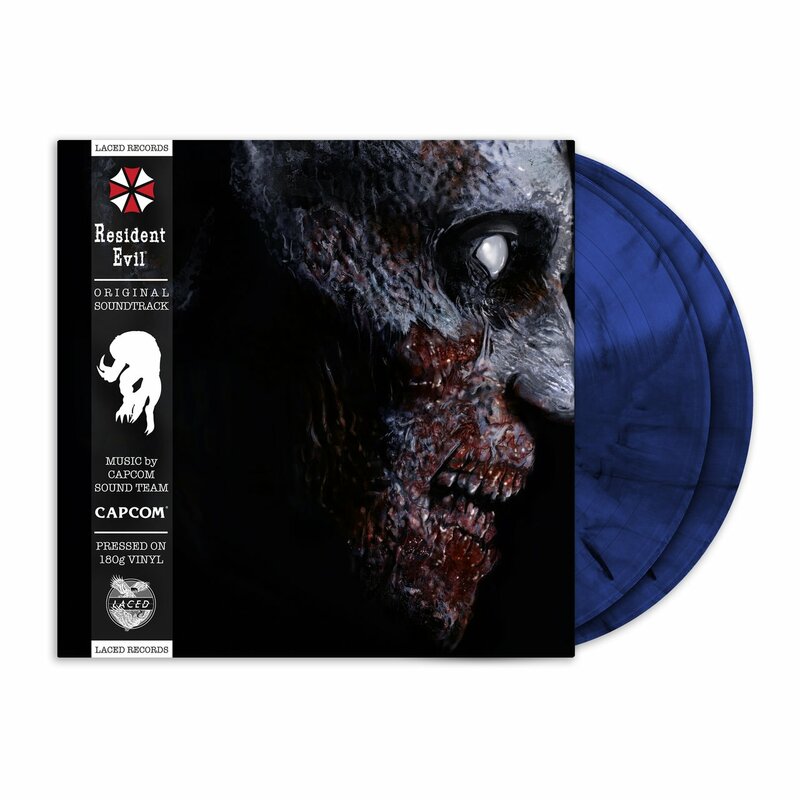 Laced Records has put out vinyl versions of both the Resident Evil and Resident Evil 2 soundtracks, and you can grab them for $35 a pop. Check out info on each soundtrack below. 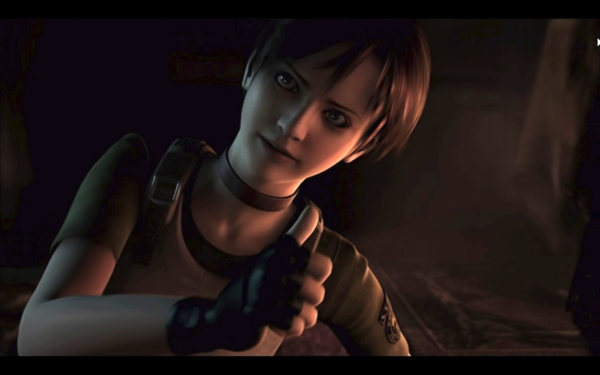 "Composed by the Capcom Sound Team, Masami Ueda, Makoto Tomozawa and Akira Kaida, Resident Evil’s brooding score became a benchmark for horror games, giving the original genre-defining masterpiece a persistent and unnerving sense of claustrophobia." "The Resident Evil 2 Original Soundtrack conveys fundamental themes of panic and desperation via varying musical styles. Featuring ambient horror, industrial pieces and rousing militaristic anthems you’ll experience classic orchestral compositions alongside ominous piano underscores, taking you back to Raccoon City’s iconic Police Station, Sewer and Underground Laboratory." 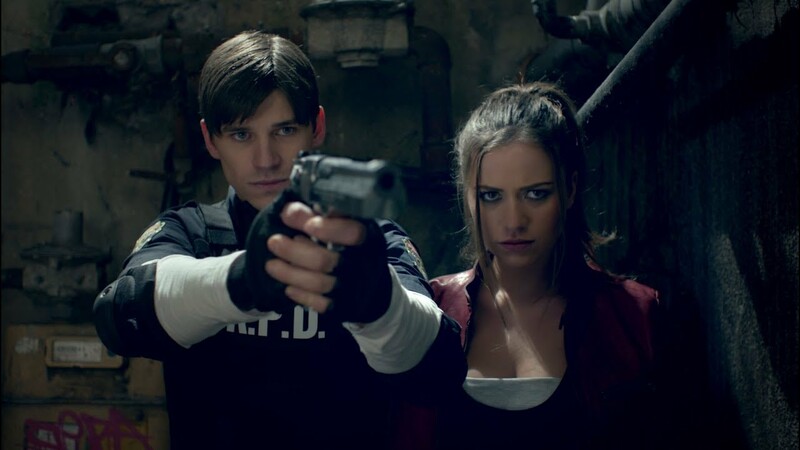 Word on the street is that Netflix is currently working on a Resident Evil TV series. Here's the rumored details on the project so far. 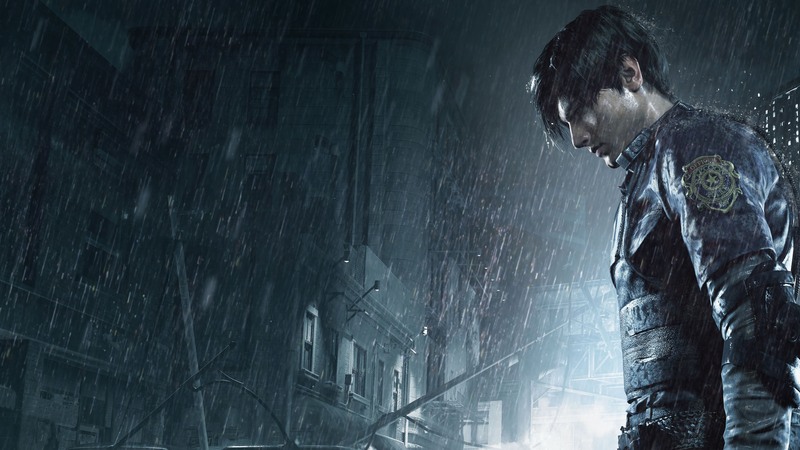 The Resident Evil film reboot has lost its producer. Reports came in that James Wan was going to handle producing duties on the reboot of the Resident Evil film franchise, but in an interview with Bloody-Disgusting, Wan confirms he has left the project. I'll never forget when Resident Evil 2 was announced for the N64. I thought it was a big deal back then, and I still think it is now! I never actually played the port, as I had already played the game on the Playstation. I heard very good things, but never really took a deep dive into the title. Now I can get the full details and expert analysis, thanks to Digital Foundry! In the newest episode of our Resident Evil longplay series, Mary Kish (@merrykish) and Mike Mahardy (@mmahardy) fight their way through a zom-infested tanker. Again. On the debut episode of Resident Kinevil: Revelations, Mary Kish (@merrykish) and Mike Mahardy (@mmahardy) do a live broadcast for a charity marathon.